Thoroughly enjoyed our stay. The house is in an idyllic setting, our host Catherine genuinely gracious and helpful, her breakfast meals excellent. 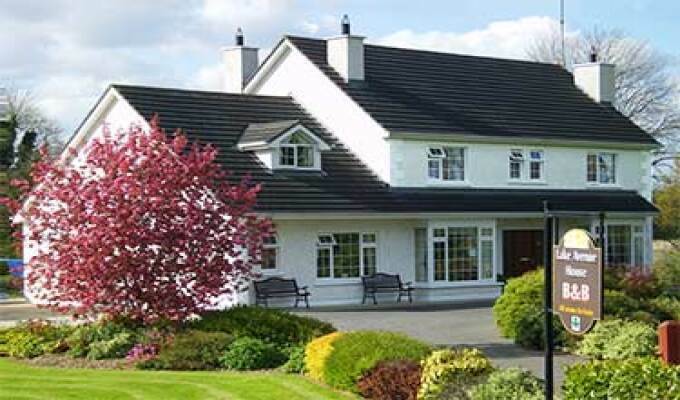 A lovely place to stay if you like the countryside of Ireland. Pretty room, good breakfast. Beautiful scenery just outside the door of the house. The owner is an exquisite person, loved to talk with her and the way she welcomed us with a tea. Worth it if you want to visit Co. Cavan and an easy stop-over if you are going to visit Fermanagh and Donegal such as us.